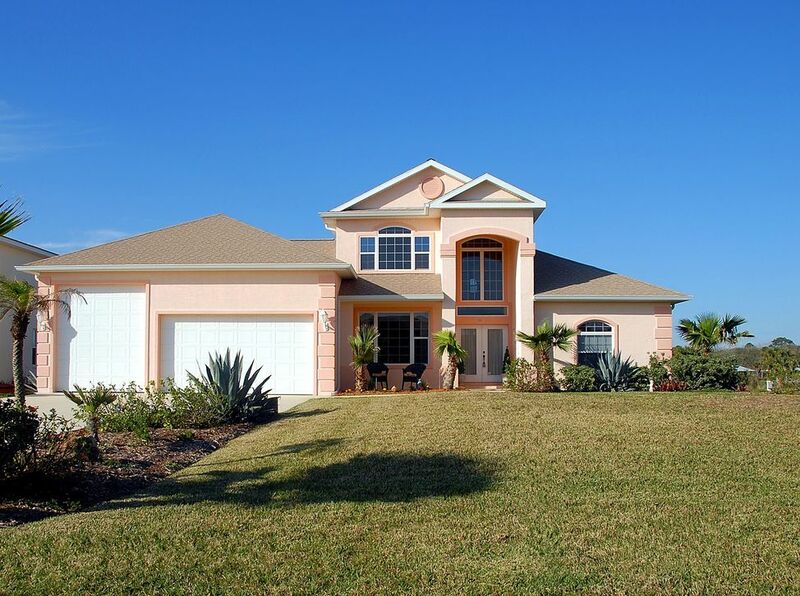 When is the best time to sell in Florida? Like many real estate markets, South Florida has seasons with particular characteristics. While spring is usually the busiest and most desirable time to sell, that doesn’t mean it’s the only opportunity to get a good offer. Summer has some challenges, like potential buyers heading out of town for vacation. Still, it has plenty of advantages as well. Here are a few reasons summer (and this summer in particular) is a wonderful time to list your home. But it’s also just around the corner. Home sales don’t happen in a vacuum. Both buyers and sellers make decisions based on what is happening in their lives. And for families with school-aged children, the summer is the most practical time to move. Buying a family home in the summer means the family doesn’t have to work around the regular school day, soccer practices, or the various clubs that have parents driving all over town. Instead, they can take a more relaxed and focused strategy to finding a new home. This is especially important for parents who will end up placing their children in new schools for the fall. They want the transfer to happen quickly so there’s plenty of time to settle before worrying about new clothes and new classes. What does that mean for you as the seller? Time is working on your side because buyers have a fixed deadline for finding a new home. Summer buyers, the relocating families in particular, don’t have time to casually browse hundreds of listings, looking for the perfect deal. If they want to avoid the headache of trying to move after the school year has already started, they have just a few months to work with. That means they are less likely to be picky buyers or window shoppers. They want to find a great home for their family, one they can move into quickly. Show them that, and you’re in good shape. Sure, we had historic lows just a few years ago, but those rates are in the rearview mirror. For the foreseeable future, we will likely have incremental bumps in mortgage rates as the Federal Reserve forecasts a strengthening economy. In their June meeting, in fact, the Fed raised rates another quarter of a percent. This increase will take a little time to make its way to the mortgage market, but it is coming. Higher mortgage rates mean financed buyers will have to settle for a little less house for the same budget. The savvy buyer knows how much these small increases affect the bottom line. For a mortgage of $300,000, an increase of a quarter percent is only about $50 per month; but that adds up to over $15,000 on a 30 year mortgage. It’s not enough to make or break a buyer’s decision, but the knowledge that rates will continue to rise provides a little urgency. The Fed is expected to increase rates at least one more time this year, so many buyers are looking to lock in a deal sooner, rather than later. This is good news if you want to sell your home quickly in Southern Florida. You won’t compete for snowbirds. If you’re selling a vacation property, late winter and early spring are great seasons to be on the market. All the vacationers who fall in love with Boca Raton and the surrounding area start looking for their own little spot of paradise. The market will be flooded with new prospects, which means sellers will be there too. You can fight with them for attention, but it is easy to get passed over when new properties hit the listings so quickly. Instead, you might consider listing during the summer, especially if your property appeals more to families. Sometimes life dictates your choice of when to list your property. Maybe your family has expanded, and you need a larger house to accommodate the little ones. Or, maybe those kids have grown up and moved out, and now it’s time to downsize. No matter the reason for your new purchase, you’ll have to sell your current home unless you plan to own two properties. It is much better to sell your current home rather than have large carrying costs with the hope that you’ll get a better deal in another season, especially since fall and winter are typically even slower than summer. So if summer is when you’re buying, summer is probably when you’re selling. Is there a best time to sell? Probably. But that doesn’t mean it’s the best time to sell for you. While some agents will discourage listing your home in summer, don’t let that keep you from doing what works for you and your family. Instead, consider the advantages of selling in the summer. And look for a Realtor who knows how to sell in any season. If you’re looking to get your property sold this summer, contact the Jablon Team today.